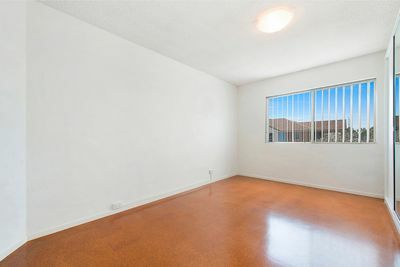 This generously proportioned 1970’s apartment has an abundance of space, light and potential. 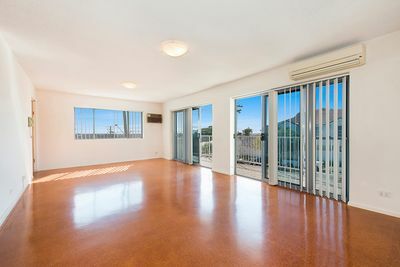 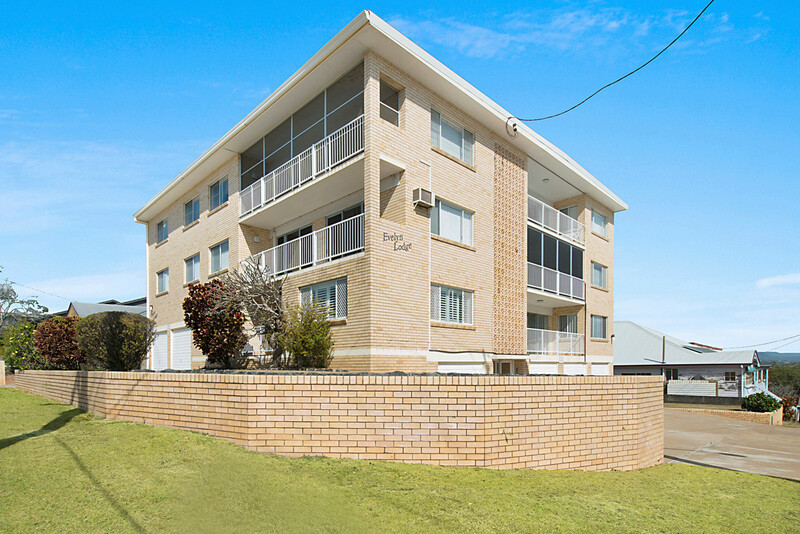 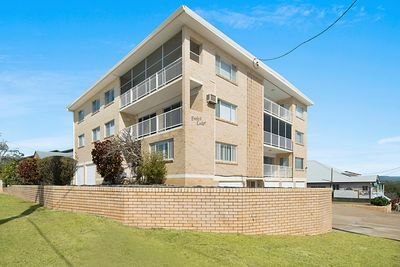 Ideally located within walking distance of both Wooloowin and Eagle Junction train stations, and situated on the crest of Bonney Avenue with sweeping views to the North-East, this apartment will have broad appeal to savvy buyers. 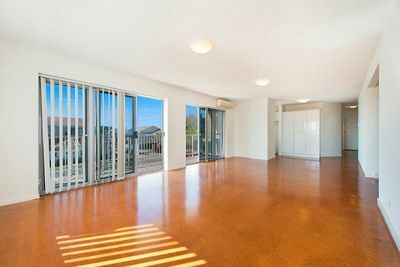 Securely positioned on the second floor of the complex, you enter the apartment through the huge sun-filled lounge/dining room which enjoys the perfect north-easterly aspect with sweeping views and fantastic cooling breezes. 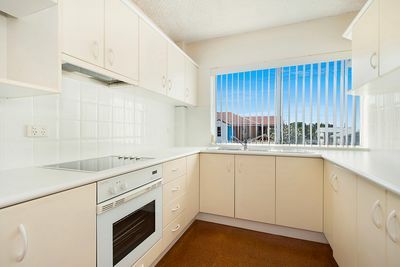 The updated kitchen is in excellent condition and with cork flooring throughout, cleaning is a breeze. 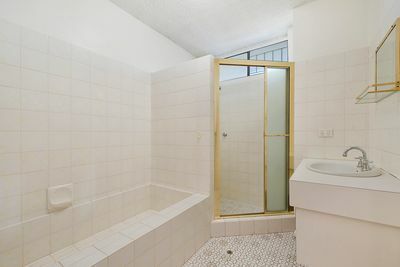 There is a good size original bathroom, separate toilet and lockable external laundry on the same floor. 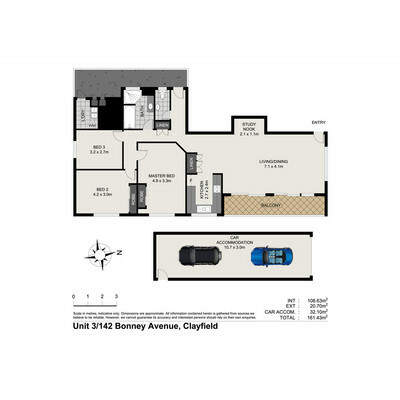 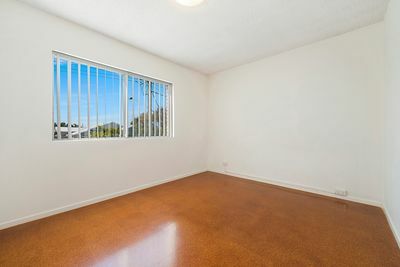 The three bedrooms are all of excellent proportions with plenty of light. 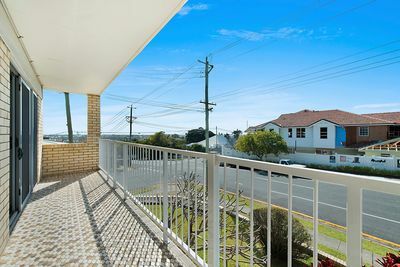 Contact the agent today to arrange an inspection or come along to one of the advertised Saturday open homes.